The song you have been waiting for so long is finally out!! Okino Okechukwu philip popularly know as OKPLUS is on this! Download and share with friends..
Fire band is here again! After the successful release of Took away my sorrow, Kingpraize & Davyvyl with Sholexxy team up on this praise worship song. Download and give glory to God Almighty!. 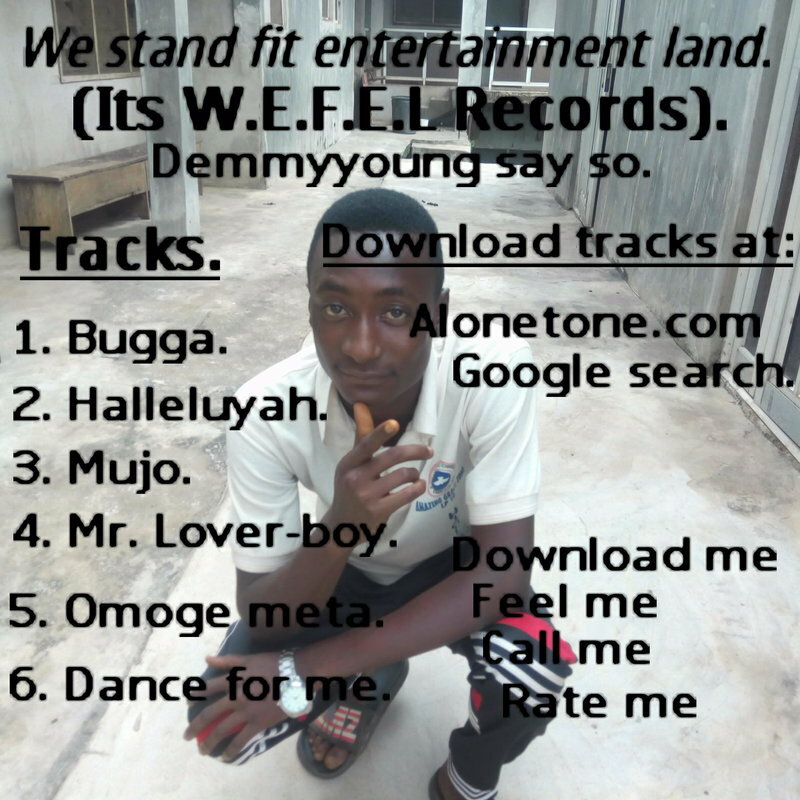 This song is made by Demmyyoung.It is very interesting. Demmyyoung/Abayok is an artist who rap fluently in English and Yoruba.He loves both singing and rapping which makes him to be one of the legend artist.